Binary options have been around for centuries but have only recently entered the financial spotlight. The cause of this is the growing off-shore binary options industry. The ease of use plus the ease of access to trading platforms made possible by the internet are at the root of this phenomenon. Binary options are all-or-nothing trading instruments with only two possible outcomes. If the option closes in-the-money it pays the maximum return for the trade, if the option closes out-of-the-money it pays nothing. This is different from equity, futures and forex options which can pay anywhere from -$0 through infinity depending on how the underlying asset moves. There are two kinds of binary options, U.S. regulated binary options and European style binary options. They are both binary in nature but have some other significant differences. 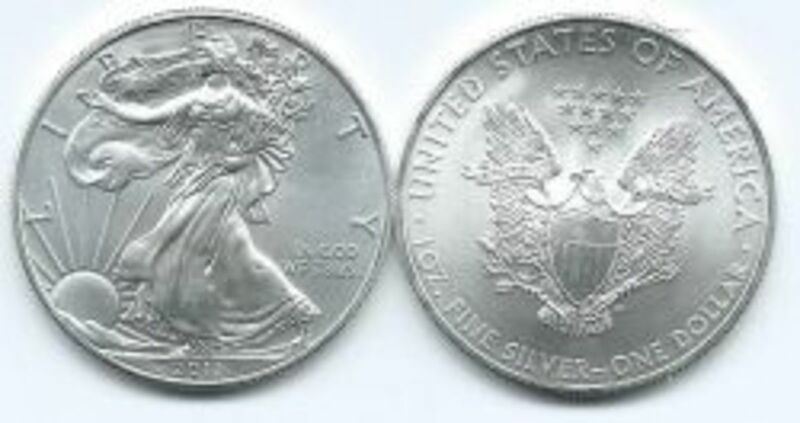 Pay out structure, settlement value and tradability are only a few. A hedge or hedging strategy is a financial position that seeks to lock in gains or prevent losses from trading and investing. This is done by incorporating two offsetting positions into one combination trade. Hedging has been around for ages and got its start in the rice futures markets of feudal Japan. Those of you interested in trading history will find this familiar since the rice markets are also where candlestick charting techniques originated. In the futures markets a wheat grower who fears that prices will be lower next year can sell his crop at this years prices, creating a hedge against lower grain prices. An options trader who has a position in the money and is scared of losses may sell an offsetting position, called a spread, and lock in those gains. In yet another example an investor who is not quite sure about a stock position may buy a put option to protect against unforeseen losses. Hedge - An investment and trading strategy that seeks to limit losses or lock in profits by using two off-setting positions. When one position profits the other loses and vice versa creating a market neutral position. One characteristic of hedged positions are limits on gains and losses. 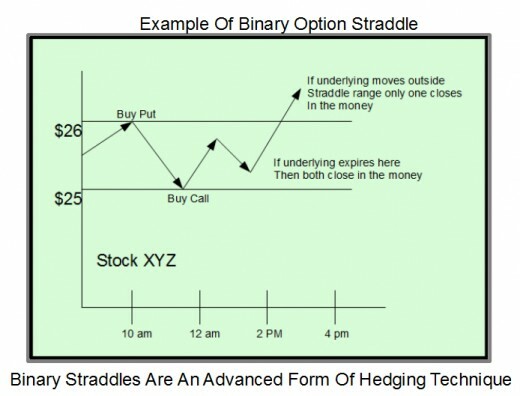 One example of a hedge commonly used in standard options is the covered call. This table is based on AnyOption's binary platform. 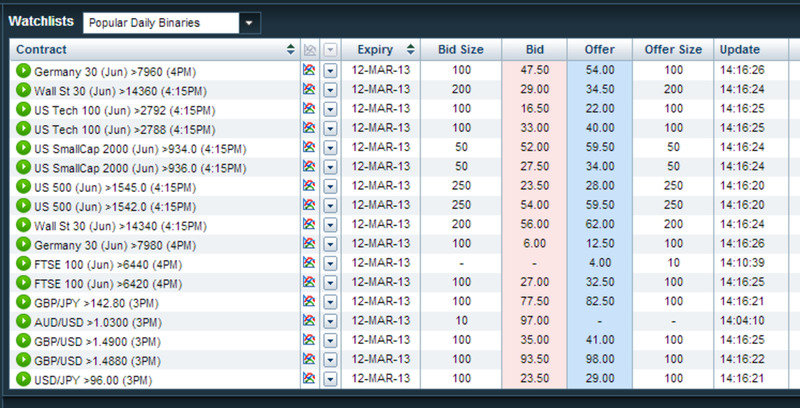 AnyOption returns an average of 70% on ITM trades and rebates 15% on OTM trades. Gains on the trade are limited but so are the losses. -$50 is much better than -$85. In my first example I will use AnyOption. This broker is one of the most respected of the European binary options brokers. They pay an average of 70% on ITM trades and rebate 15% on OTM trades. This means you risk $85 for every $100 you trade. In this example I am assuming a bullish stance but this technique will work just as well for bearish trades as it will for bullish. So, since I am bullish the primary leg of this combination will be a call. I trade calls in increments of $100 at this time to preserve my capital so that is what I will use here as well. The hedge will be created by buying a put. Now, if you buy two positions of equal size they will create a net loss so it is necessary to size each one accordingly. We already know that the call will be $100, to protect that investment I will choose to trade $50 in a put. The cap on potential profits is the expected total return - the cost of trading the put. Assuming I am right in my stance and the market moves up. My call will profit and the put will lose but the net result is a gain of $27.50 or 18.3% of total trade. This is less than the uncovered return of 70% but so is the potential loss. The potential loss of the uncovered trade is 85% but with the hedge in place losses are limited to 33% of the total investment. In this example I will be using 24Option. This broker has a much higher pay out rate for ITM trades but this comes at a price. 24Option pays about 80% on winning trades but rebates 0% on losers. For this reason I felt it was appropriate to increase the size of the hedge position by $10. So, for the primary position I will still be using my standard $100 trade and for the hedge I will use $60. This increase in the hedge portion is meant to make up for the rebate we received in the AnyOption example. OK, assuming the market behaves as expected and the call closes in the money the total return will be $180. This is $3.50 more than the expected return from AnyOption but don't forget that the total cost of the trade increased by $10. This leaves a net profit of $20 or 12.5%, about 33% less than the return using AnyOption. 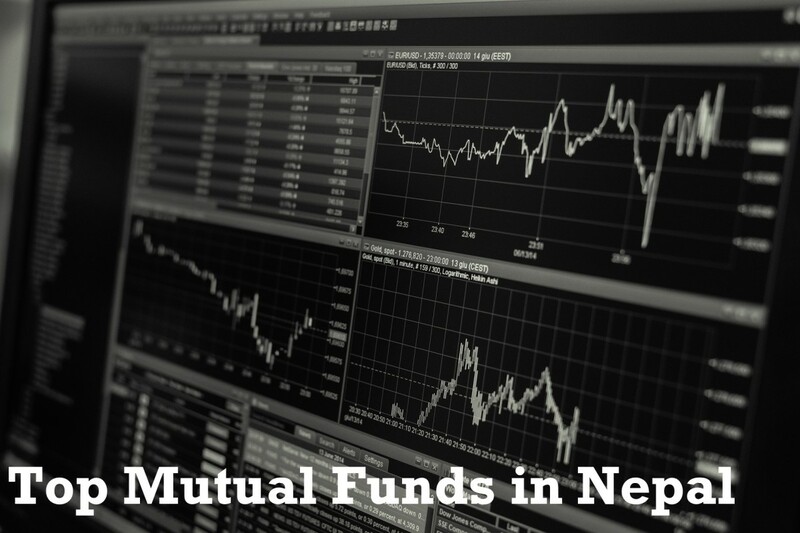 Now, assume that the market did not behave as expected and the call closes out of the money. This will give us a total return of $108, also more than the expected return with AnyOption. This results in a net loss of -$52 or -32.5%. This loss is slightly more in dollars but less on a percentage basis than the AnyOption scenario and way less than the 100% loss from trading an uncovered position. Based on these two examples I am sure it is easy to see just how beneficial a hedging component can be to binary options trading. This table uses 24Option for the "long" portion of the trade and AnyOption as the "short" or hedge portion of the trade. 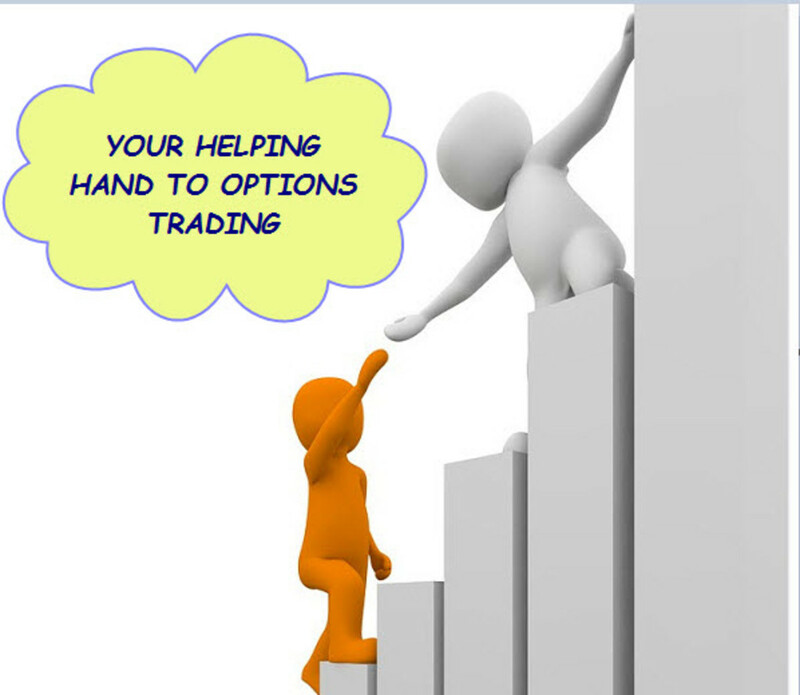 24Option pays a higher rate on ITM trades, AnyOption pays a bigger rebate on OTM trades. Hedge positions do not have to be in the same market or even on the same exchange. In fact, except for options and forex most hedges involve two markets. Any position meant to profit and offset losses in another position is considered a hedge. 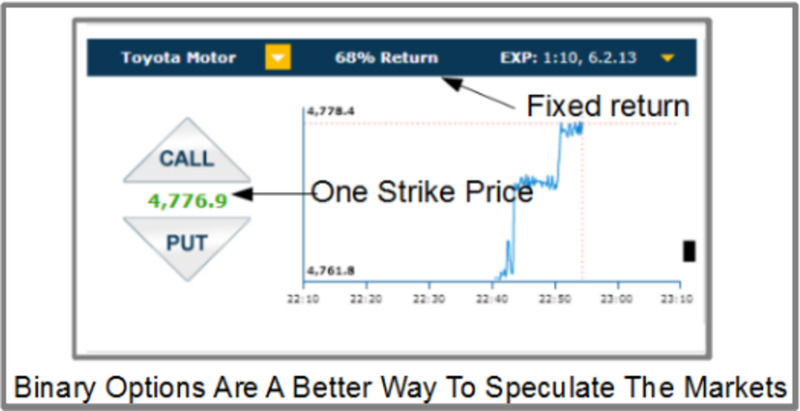 In binary options this can be accomplished using two different binary options brokers. Since all brokers do not pay out the same on ITM trades or the give the same rebate on OTM trades it is possible to use these differences against them. In this example I am using 24Option to create the long portion of the combo position and AnyOption for the hedge. I set this trade up this way because 24Option has a higher average pay out rate for winning trades and Anyoption gives a bigger rebate on losers. You can see in the table that doing this creates a position with a potential payout of 24.375%, much higher than the 12.5% or 18.3% return achieved from using either broker independently. The potential risk is also higher but is negligible when compared to the difference in potential gains. All three strategies reduce the risk of trading binary options significantly. 0-100 options are a relatively new style of trading in the European off-shore binary options arena. This style of trading is the same as what the CFTC demands in the U.S. and the FSA demands in Japan. For hedging, it is the best choice. This is the only style of binary options trading that allows you to create a credit position and thereby make a true hedge. NADEX is the top source for trading 0-100 options. Click here for more on NADEX binary options. Hedging is a time tested and well respected tool of traders and investors alike. It is no wonder that it is being applied to binary option trading. Regardless of the platform or broker you use this technique can be applied to your trading with success. For best results I suggest seeking out the brokers with the highest rebates and the highest pay outs. For the basic technique buy both positions simultaneously or as close together as you can manage. The basic technique I have described also assumes that both legs of the trade will expire at the same time. This is intended as a trend following technique. If the primary leg of the trade is going against the primary trend it increases the chances for loss over time. If the primary trend is up use a call for the primary leg, if the trend is down use a put as the primary leg. For advanced traders you can try to "leg in" to the trade, that is buy one position ahead of the other. After allowing the first position to move in the money then enter the second position. By doing this it is possible for both positions to close in the money and really beef up your profits. Advanced traders can also use a sort of calendar spread to boost the potential profits of the trade. The two positions do not have to expire at the same time. If you think the market is going up by the end of the month but may move down over the course of the next week then you can buy a call position with an expiration of one month and a put position with an expiration of one week. This technique also leaves open the possibility of both positions expiring in the money. Is Stock Options Trading Right for You? Indeed. Ever since turning to binary my analysis has improved immensely. I primarily trade forex with binsry and speculate s&p index options. Well, all in all a nice read about hedging strategies. Until now I didn't knew anything about hedging using binary options. Well, the thing is I don't use hedging a lot. I am too into technical analysis and most of my trades bring back good value. And sometimes I use ETF for hedging. 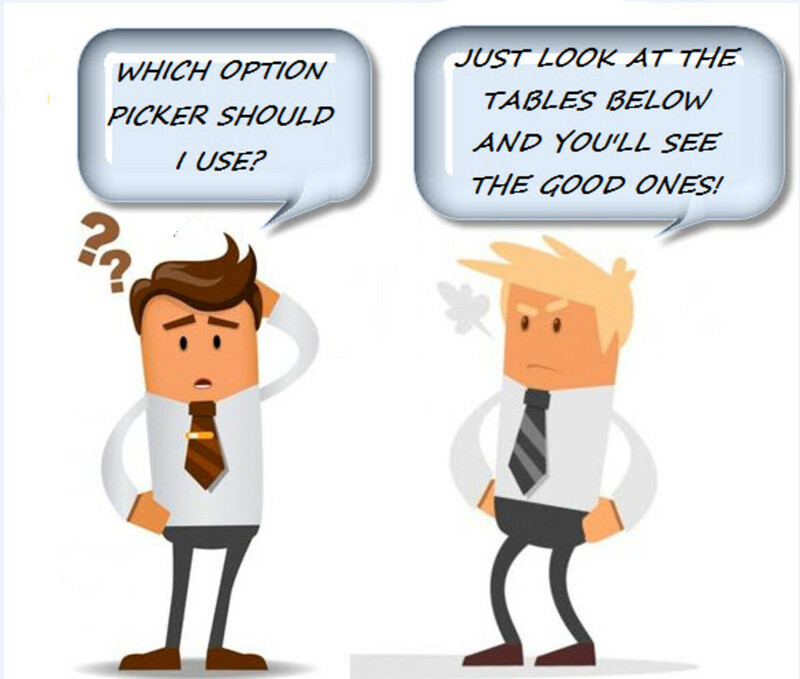 But, for sure this article improved my understanding about binary options. Yes there are some scams out there but it is not the norm. Anyopyion and 24option are both respectable brokers. Make sure you provide all the required paperwork and you shouldn't have any trouble withdrawing money. I really interested with binary option trading and your tips about Hedging strategy. But I don't know somehow after searching around the internet I got many facts that most of binary option trader wouldn't pay us. - How about your experience with AnyOption or 24Option? - Are they pay your withdrawal money request? Thank you very much for your lesson. I'll bookmark this one and read another hubs from you related with binary trading option. No..I'm based in the UK not the States. I'll look it up. Thanks for the tip. Nice hub.......I have just started trading binary options on onetwotrade.com and they are like 24 and you get a nil return on an out-of the-money trade. I hadn't considered hedging binaries although I am always hedging my FX trades. Thanks for the tips. Voted up.